PV Renewable Energy Ltd are Panasonic Pro Partners. 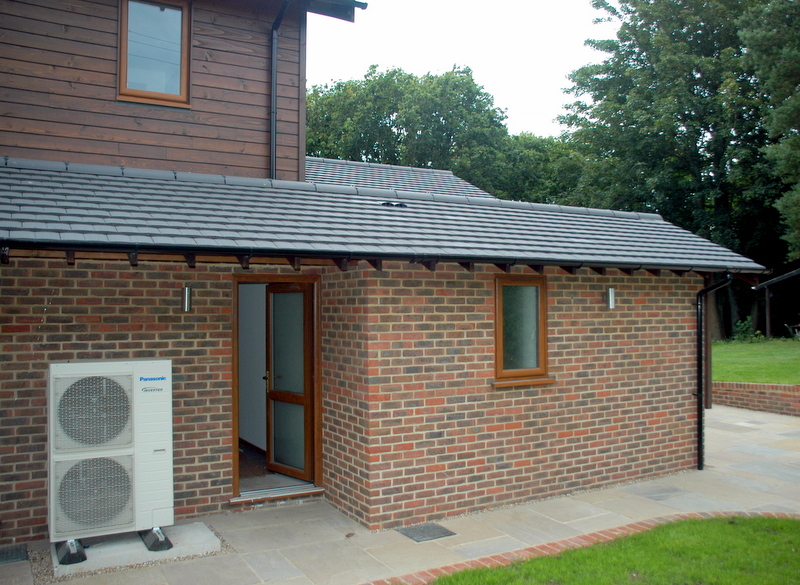 We supply and install Aquarea Air to water Heat Pumps (ASHP) in the South East. Prices starting at £7,000 plus VAT at 5% ! 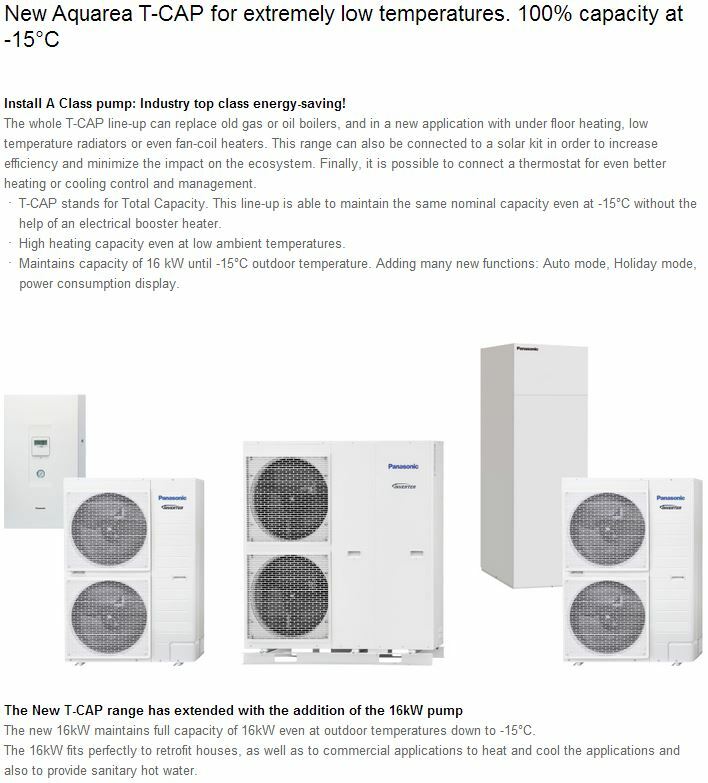 Please click below for the Panasonic Aquarea range of Heat Pumps. Includes Heat Pump Cylinder, 5 year compressor warranty, all electrical, plumbing and F gas work, commissioning and handover pack. Although designed as a boiler replacement scheme, RHI payments in conjunction with savings from replacing an existing oil system could offer a payback on initial costs in as little as 5 years. 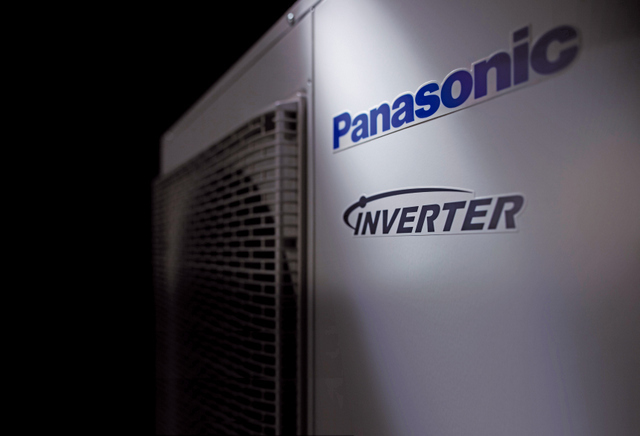 Please contact PVRE for latest grants available for a Panasonic Heat Pump installation. 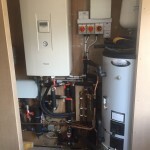 This is a Panasonic Aquarea 12 Kw T Cap split unit installed in a 2,500 sq ft new build in Canterbury. Wet underfloor downstairs and radiators on first floor, 240 ltr tank, our system provides 100 pct of heating and hot water demand. This installation qualifies for RHI payments which we estimate to be approx £1,000 per year for the next 7 years. 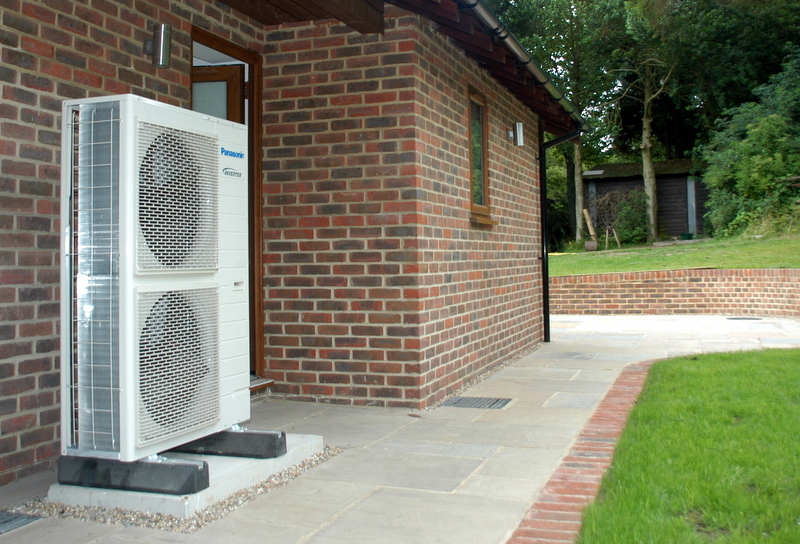 PVRE also install Air to Air Heat pumps and Air conditioning using the Panasoninic Etherea range of air conditioning units in Witham, Maldon, Danbury, Chelmsford Essex. 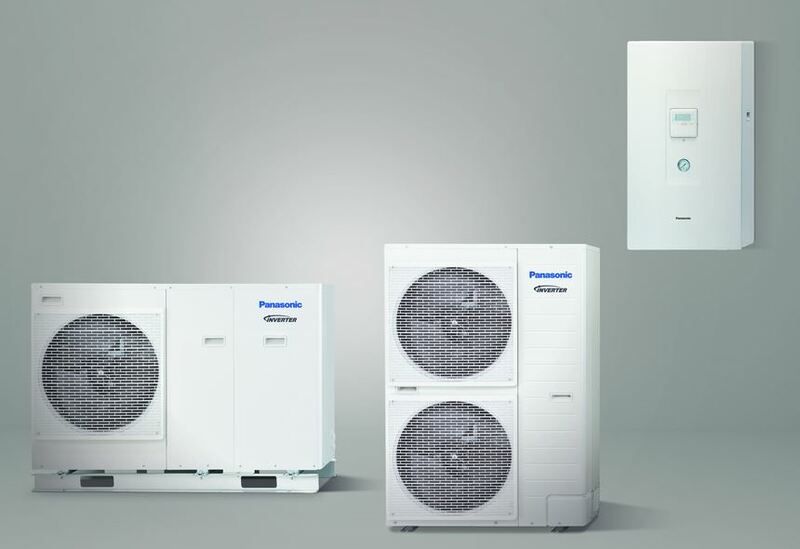 We can supply install and service most brands including Mitsubishi Ecodan, Daikin Altherma and Samsung Air to water heat pumps(ASHP) in Witham, Maldon, Colchester and Chelmsford Essex.